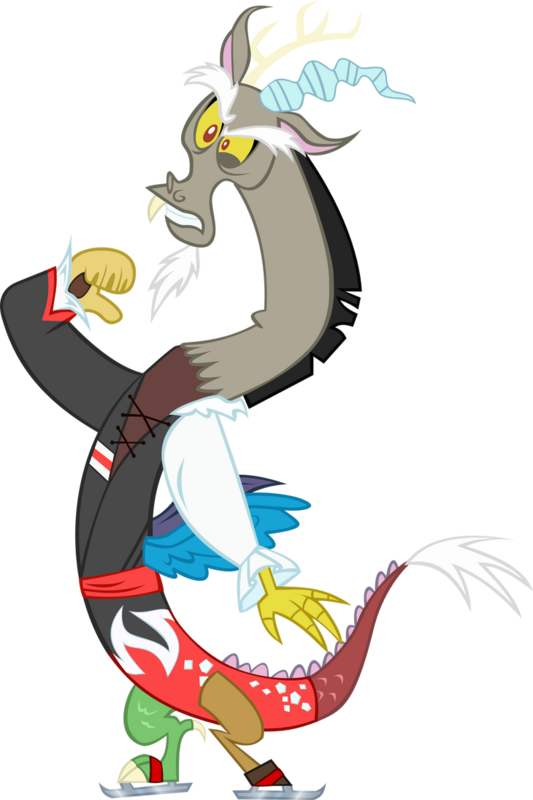 Make New Friends but Keep Discord (spelled as Make New Friends But Keep Discord by some sources) is the seventh episode of the fifth season of My Little Pony Friendship is Magic and the ninety-eighth episode overall. The title is a play on the phrase "make new friends but keep the old." I want to payback my debts and bring goodness to where I once brought discord. That's all I'm trying to do and I hope that some day you'll see fit to let me.